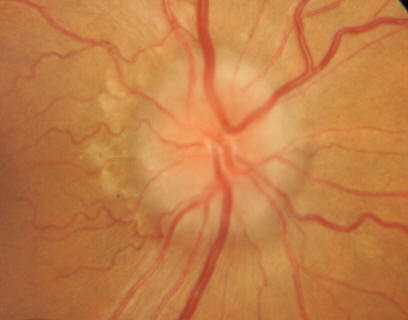 Optic Neuropathy. Even though some patients undergo spontaneous remission of symptoms within a year, various need treatment. The originally step is the regulation of thyroid hormones levels by an endocrinologist. Corticosteroids are efficient in reducing orbital inflammation, but the benefits cease after discontinuation. Corticosteroids treatment is also limited because of their various side effects. Radiotherapy is an alternative option to reduce acute orbital inflammation. Unfortunately, there is still controversy surrounding its efficacy. A simple way of reducing inflammation is smoking cessation, as pro-inflammatory substances are found in cigarettes. Surgery might be done to decompress the orbit, to improve the proptosis and to address the strabismus causing diplopia . Surgery is performed once the patient’s disease has been stable for at least six months. In severe cases, however, the surgery becomes urgent to prevent blindness from optic nerve compression. If the optic nerve is compromised, and vision is threatened as a lead to of Graves' disease, the term optic neuropathy might be applied. You might experience lip numbness for several months after the operation.